“Less is more”. This is the Golden motto of our century. Sad but true, the concept of taking time to read is collapsing; most of us are allergic and nauseated by endless paragraphs. Having a clear idea about the identity of you target audience, you must keep in mind that something more than 300 words might be perceived as a waste of energy, time and space. Within the era of the latest technologies, brevity is the key of a successful, trendy and useful web content. 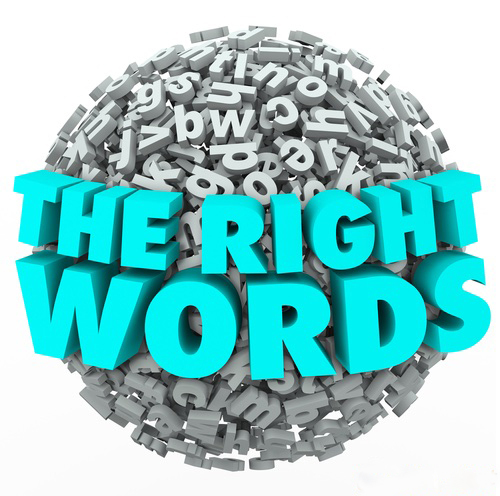 It’s about using less words in a smart way, to hook your prospect customers’ attention. Unlike what we were taught in school, tedious, long dissertations wouldn’t do the job. It’s all about writing a short and compelling way to catch your prospect customers, emotionally and intellectually. For example, if you were about to taste a new meal, would you rather be induced to do so by having someone reciting you the list of it’s ingredients and the benefits of each, or by just hearing “it’s delightful”? Brevity reflects your own confidence in what you are selling. It is on the top of the rules of trendy online marketing. Make sure that your website’s content is “comprehension friendly”. Imagine a 7th grade student reading it. If he doesn’t easily get your message,it means you probably didn’t use easy, straight-to-the point expressions. No place for the ancient literature! “If you can’t write your idea on the back of my calling card, you don’t have a clear idea.” David Belasco.